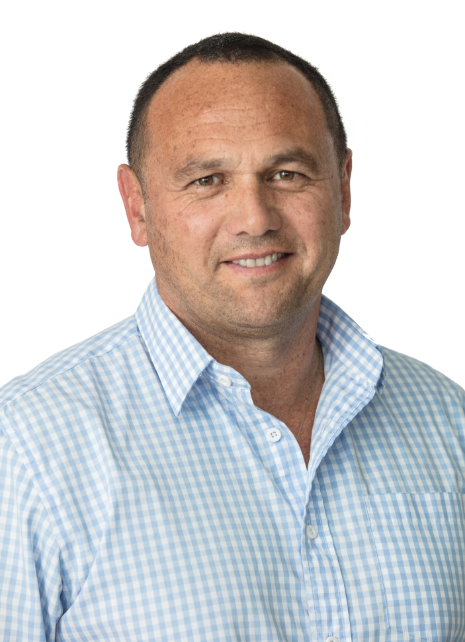 Tony has been one of the eight grower-elected directors on the NZAGA & NZ Avocado Board since 2005 and was elected Chair in 2017. Tony and his wife Nicky have an 11 hectare avocado orchard investment in the Coromandel district, and more recently have purchased a 26-hectare property in Tauranga with existing avocado, berry and kiwifruit. Tony also has commercial kiwifruit interests acting as an Independent Director for a large family based avocado & kiwifruit orchard and packing company in the Bay of Plenty. Linda has grown up as an avocado orchardist and is a Director of the orchard and post-harvest company Morris Moore Farms of Katikati. 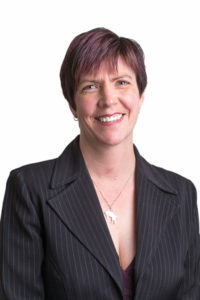 Linda was elected to the Board in 2016 and as Vice Chair in 2017. 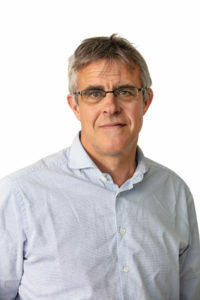 Daniel became At Large rep in 2018. Daniel works as the Avocado Manager at Trevelyan’s in Te Puke where he deals with growers, staff, marketers, contractors, and others involved in the avocado industry. Daniel and his family planted their Otamarakau orchard in 2017. 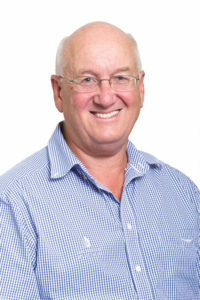 Dave purchased his avocado orchard in 2010, and is known more for his development of closely planted clonals in the Bay ofPlenty. Dave has a keen interest and a valuable background in sales and marketing. Maria Watchorn, together with her husband Andrew and teenage son Caleb, have been owners and operators of their two avocado orchards; one for 13 years in Omokoroa, and another for 2 years in Katikati. 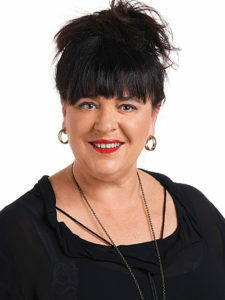 Maria has also been actively involved in research trials over the years. 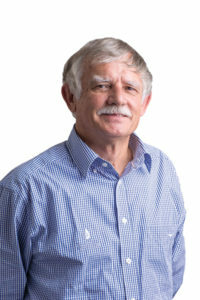 Roger has had active involvement in the avocado industry for nearly 30 years, holding significant agricultural and horticultural science research posts within New Zealand. John and his wife Paula reside in Mangawhai on an orchard with 1,000 avocado trees and are in their seventh season of production. 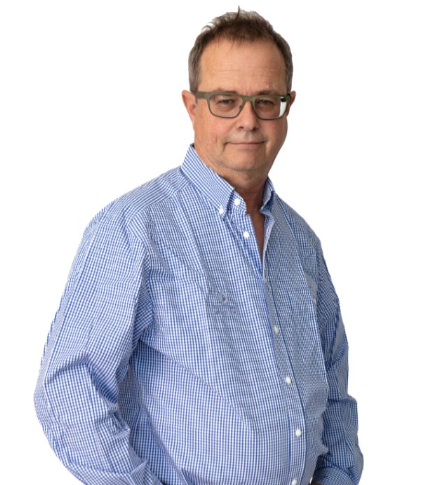 Alongside this more recent focus, John has spent the last 30 years advising in areas of marketing and communications. Alistair and his wife Alison own a 22 hectare avocado orchard near Whangarei but currently reside in Queenstown. The couple have also invested in a further two orchards, resulting in them having nearly 120 hectares of avocados under cultivation. 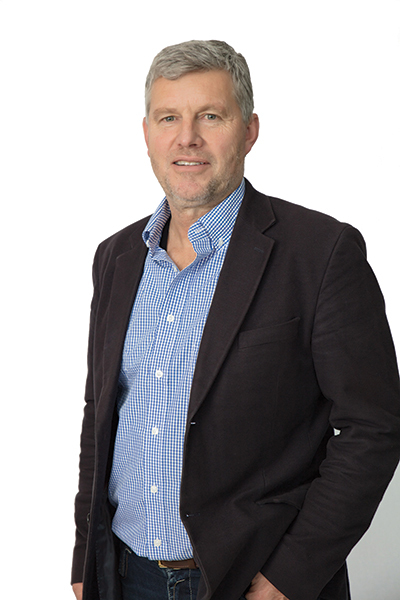 Alistair was appointed the Independent Chair of AVEC in March 2017 and is on the NZ Avocado Board as a non-voting member. 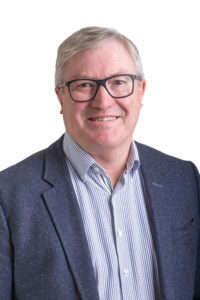 Alistair has an impressive history in international and domestic marketing, with strong planning and executive skills to successfully lead organisations. 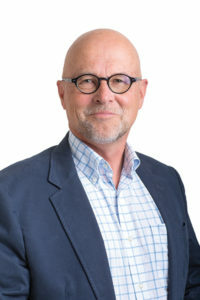 Jim joined the NZ Avocado Board in 2018 as an AVEC Representative. 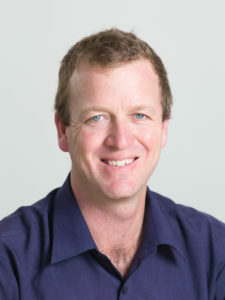 Jim works as the Avocado & Subtropical Program Manager at Freshmax NZ Ltd and has a wealth of longstanding knowledge across the horticulture sector. He has specifically been involved with avocados in the post-harvest and export sectors for over 22 years.